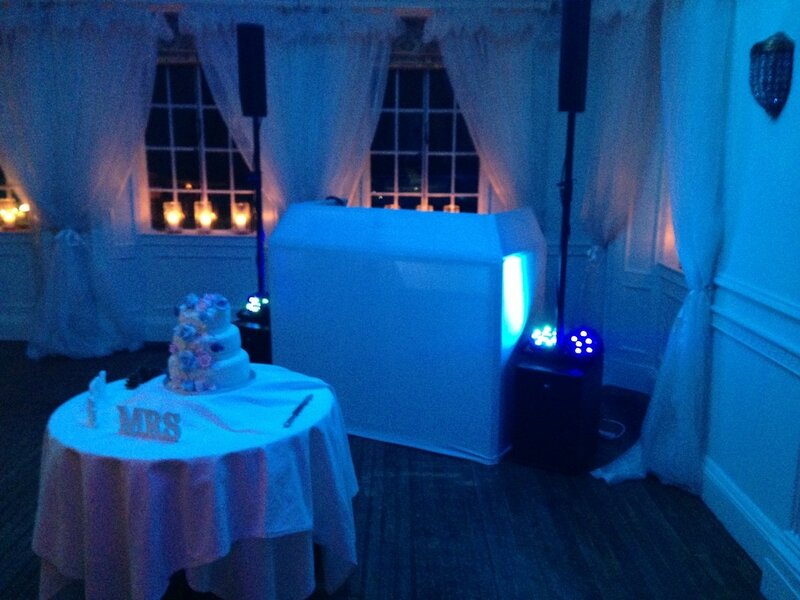 If you need a high quality dj for your wedding or event you're in the right place. Your event is a special occasion for you and your guests. We help to make it extra special. Ahead of your event we will have a conversation about what you like as far as music and presentation. We will work with and help you if needed with the running order and timings of things throughout the event such as the grand entrance,cake cutting and the first dance.